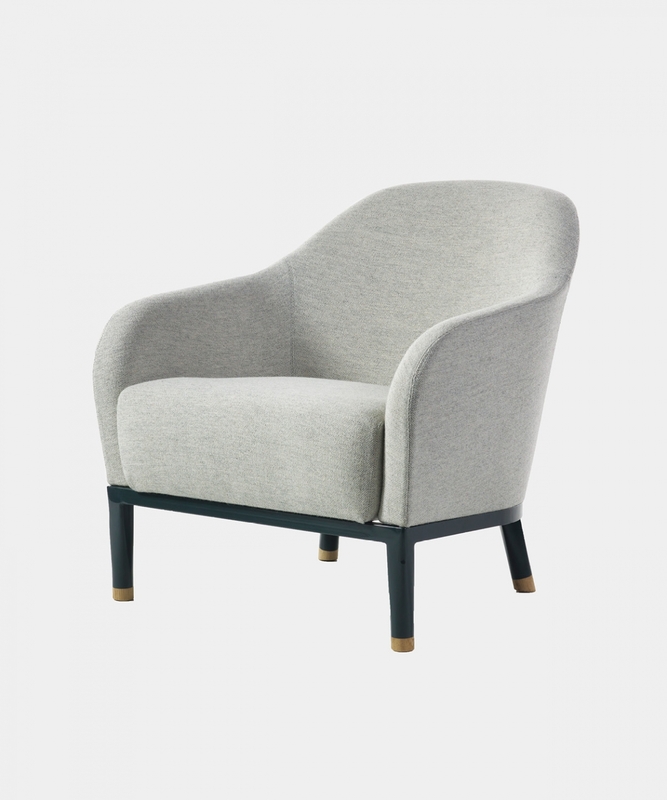 “I was listening to Edith Piaf as I sketched the armchair, and thinking I wanted it to be amazingly comfortable so the sitter would sink in and drift off into their own thoughts, just as I have a habit of doing. 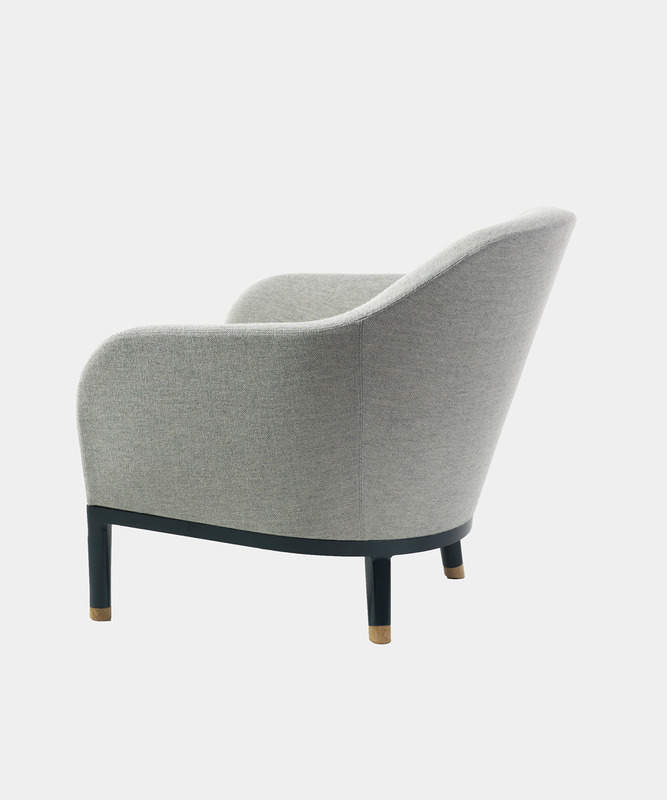 I wanted the armchair to be a statement piece, but with a light and airy design. 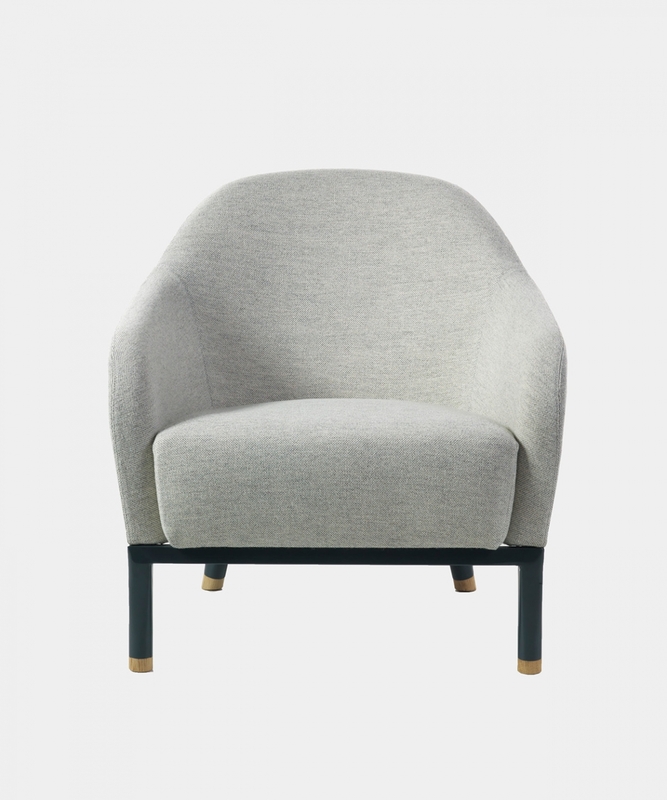 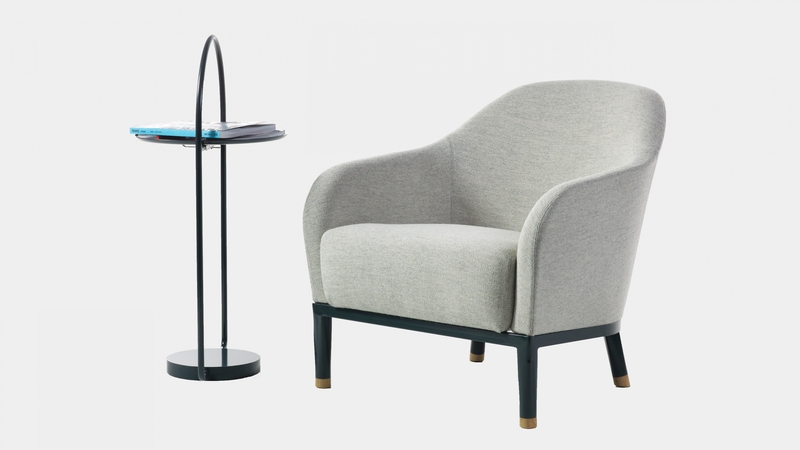 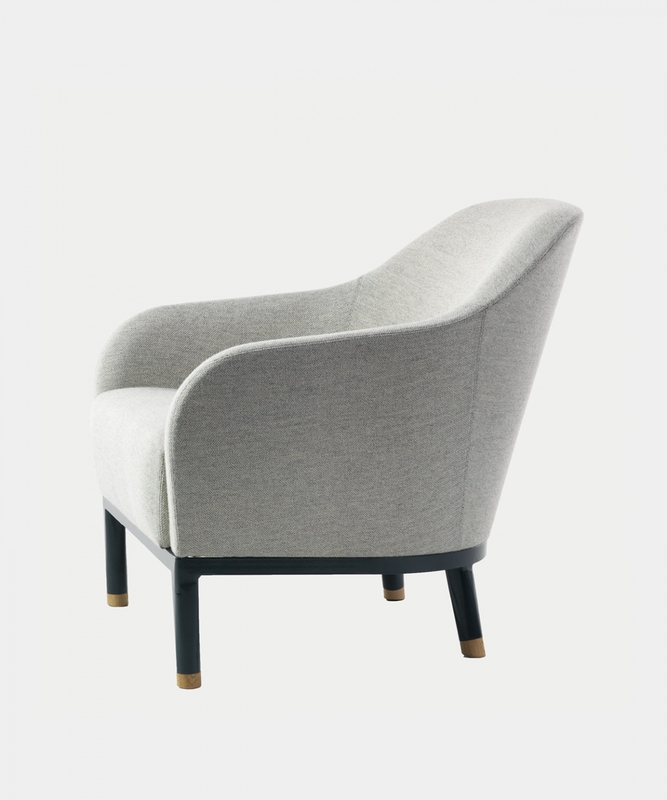 Edith is upholstered in fabric or leather with the exterior in veneer or fabric/leather and the frame in powder-coated steel”.